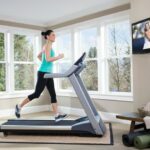 When it comes to workout equipment, we all have different budgets and workout goals and today we are going to focus on the best folding treadmills under $2000. 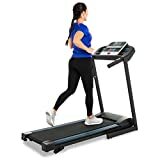 Now within this price range you should no problem at all finding a machine that meets your needs. 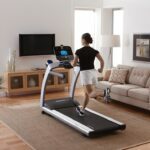 These units are versatile with a number of workout programs, excellent and powerful motors along with modern consoles. 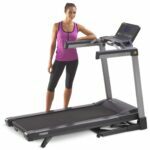 To put it simple, when you choose these types of treadmills, they are worth the money. 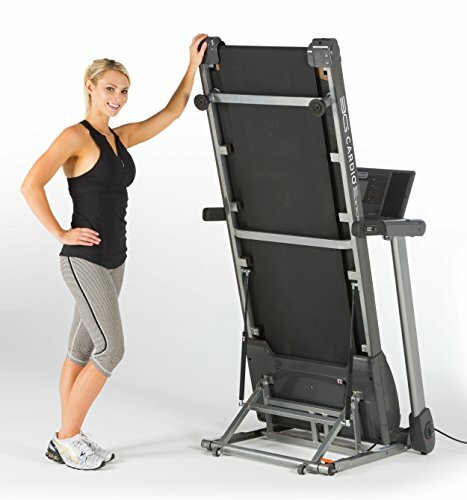 One of the best aspects about these units is the fact that you can fold it away after you finish walking or running. It does not have to be in the way taking up space. This is also great is you have limited space in your apartment or home. 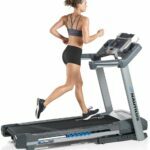 There are many machines that you can choose from and we have compiled a list of some the best folding treadmills in this budget that can be found. 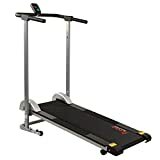 If you are seeking to find the top fold flat treadmill for runners, then check out the 3G Cardio 80i Fold Flat Treadmill. This is a solid pick and value for the price. 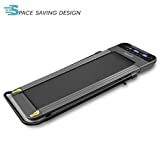 This one can fold flat to just 9.75 inches in height and allow you to just easily roll in under your bed. It can also fold vertically. 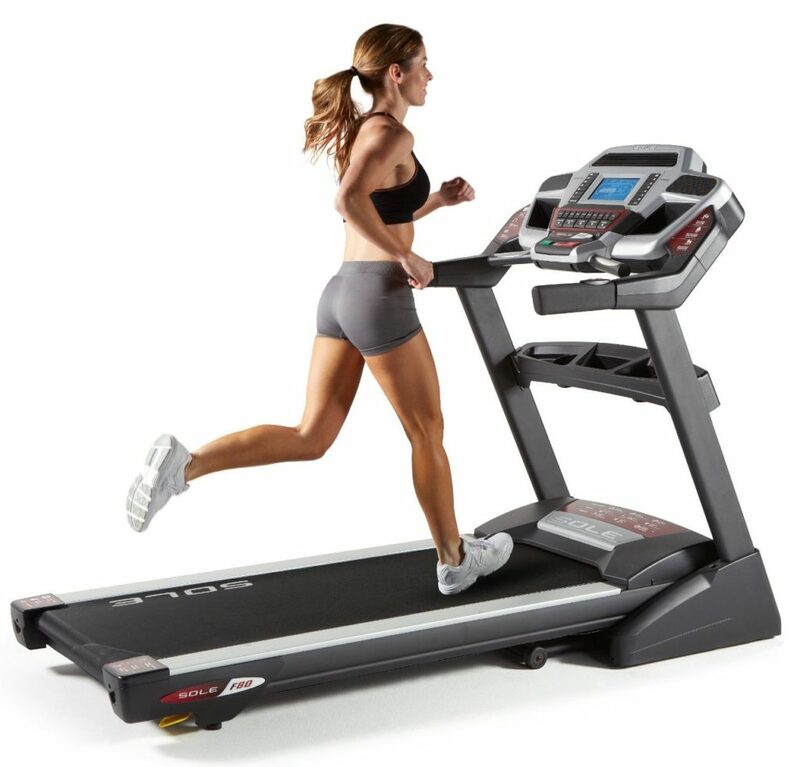 It is powered by a heavy duty motor of 3.0 HP along with 15 percent maximum incline with speeds that get up to 11 mph. 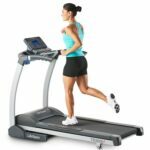 It is made with soft suspension and is designed for walking or running. 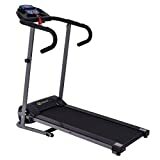 If you are on the market and looking for a treadmill within this price range, take a look at the ProForm Pro 2000 Treadmill. 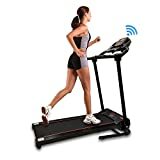 This one has over 250 reviews and a great rating. Features include a 3.5 CHP mach Z commercial pro motor along with a 7" oversize backlit display. It is iFit compatible as well as a compatible music port. 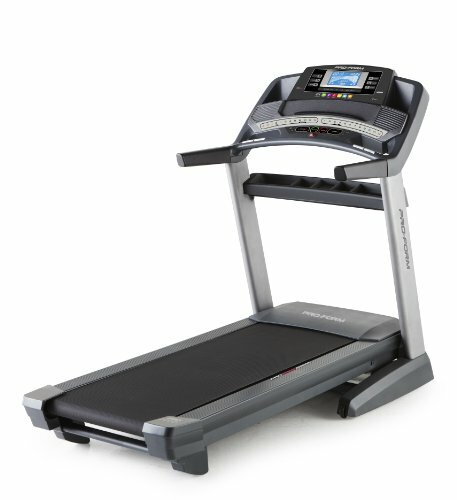 There is proshox cushioning with a space saver design with easy lift assist and more. 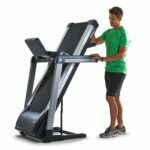 If you are looking to step it up with a solid performance, then check out the Sole Fitness F80 Folding Treadmill. This machine comes with the industries best warranty. 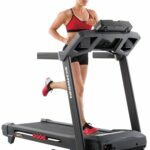 It features a folding deck, cushion flex whispering deck, Sole LCD display with an integrated message board, a 3.5 CHP type motor and more. It has over 100 reviews and a great rating.